MTC Office Removals London is just the right Office Relocations Company that you can rely on for a quick and efficient service. With this team of highly skilled professionals by your side, you will not have to worry about spending more than the necessary time on this task. 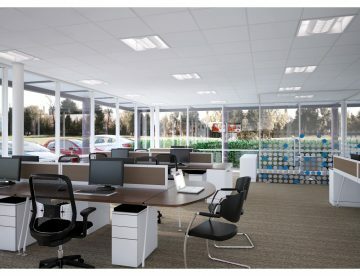 MTC London Office Relocation takes pride in excellent customer service for more than 12 years now. This is something that has been achieved by listening to the customers’ requirements and working with them to meet their respective needs. We have set out motives to be the most customer oriented London office removal company. We have strict codes of conduct in order to provide our clients a fully professional, hassle free service. Our main intention is to help our valuable clients to feel less anxiety and take their worries away with our supreme quality service. 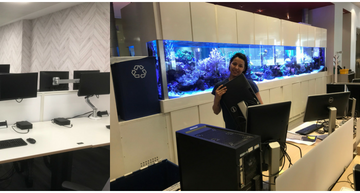 MTC Office Relocation ,We are based in London, we have already served a large number of customers of various scales and assisted all of them to experience a stress free moving. No matter what the scale of the job, we are ready to provide the maximum protection to your belongings during the move. All the office moving services we offer are empowered with comprehensive insurance coverage for the delight of our clients. Because of this comprehensive assurance, your precious belongings will be perfectly safe with us .Call us now and Get your Free Quote Today! 0800 294 0566 | 079 0824 7249 | 020 3239 9462 | info@mtcremovals.com. 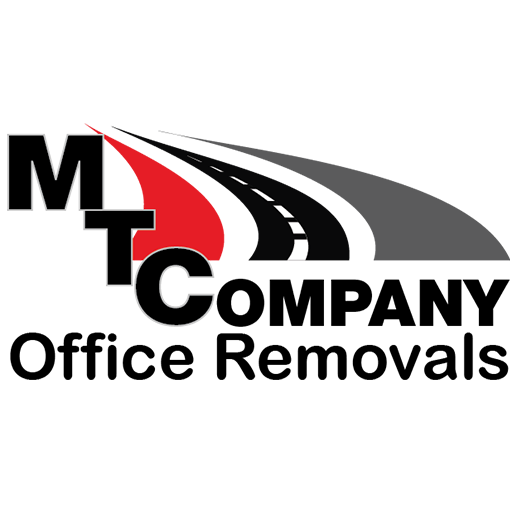 MTC Office Relocations London a removal company that values quality not quantity and focuses on establishing long-term relationships with clients. 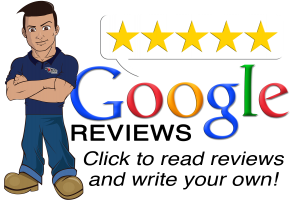 We pride ourselves on customer service and strive for excellence in all that we do. 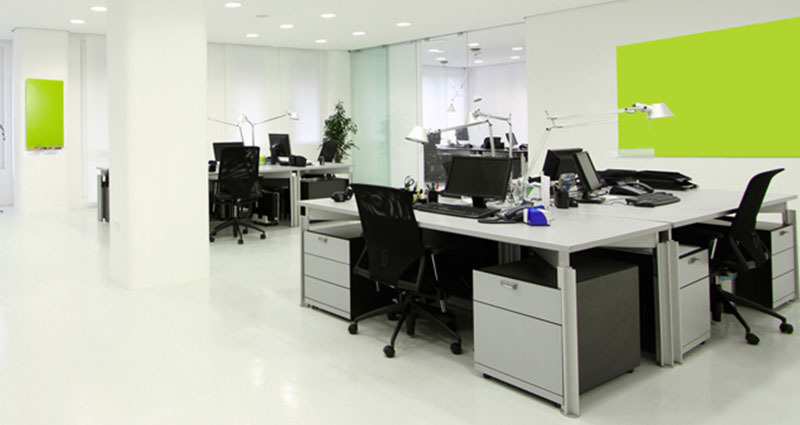 No matter how big or small the office move, we will guarantee to provide a professional and seamless service. Our highly experienced staff will ensure that the relocation is as smooth and efficient as possible.